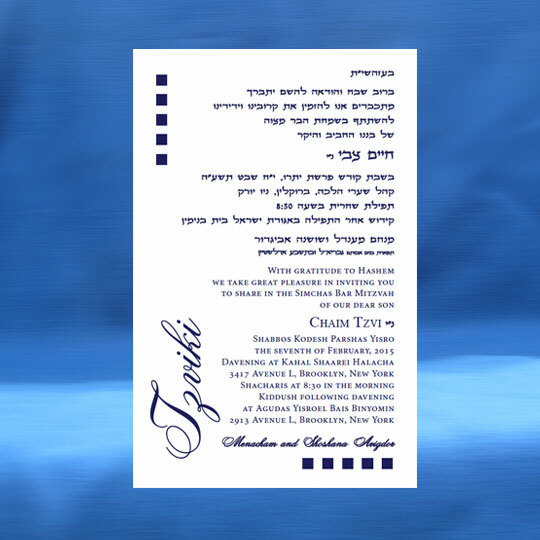 Please choose quantities for your invitations and additional cards at the right. You will get to choose your fonts, layout and monogram as you place your order. 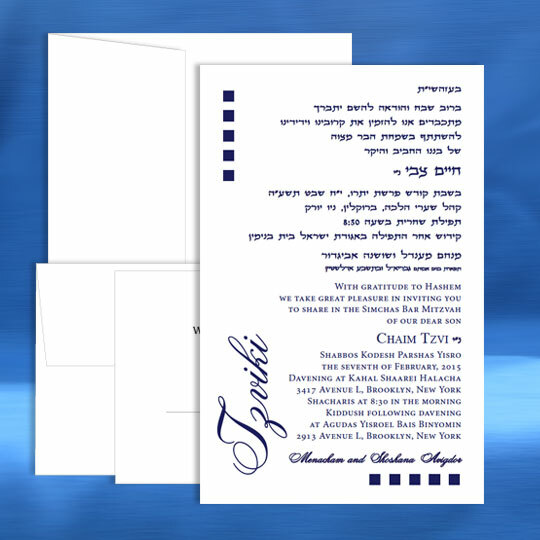 * No additional charge to print the Aufruf on the back of a wedding invitation with front printing. Copyright © 2011 Invitations123.com. All rights reserved.